Gain your full Level 4 Laser Hair Removal certification in just 3 days, through our affordable, professional academy training courses. You will gain comprehensive knowledge of the process of laser hair removal, along with essential safety procedures. 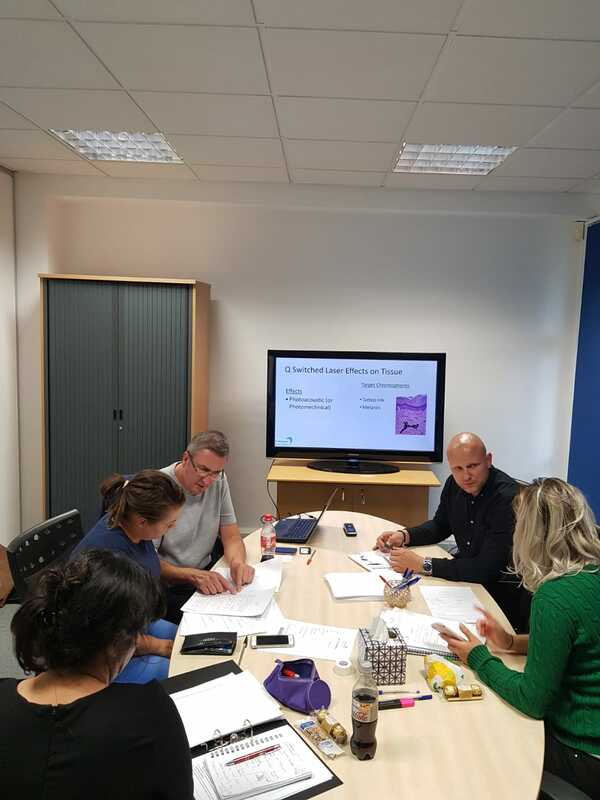 In order to book onto the Level 4 Laser Hair Removal course, you will need to be up to a Level 3 standard and have completed the Level 4 NVQ Core of Knowledge Training. Our three day course covers all Level 4 training and up, in order to give you an in-depth knowledge of all laser machines used, the specific technology, as well as the many different mediums they can be used on. To remain professional and gain success from introducing laser hair removal to your clinic, you must understand the theory behind the procedure. 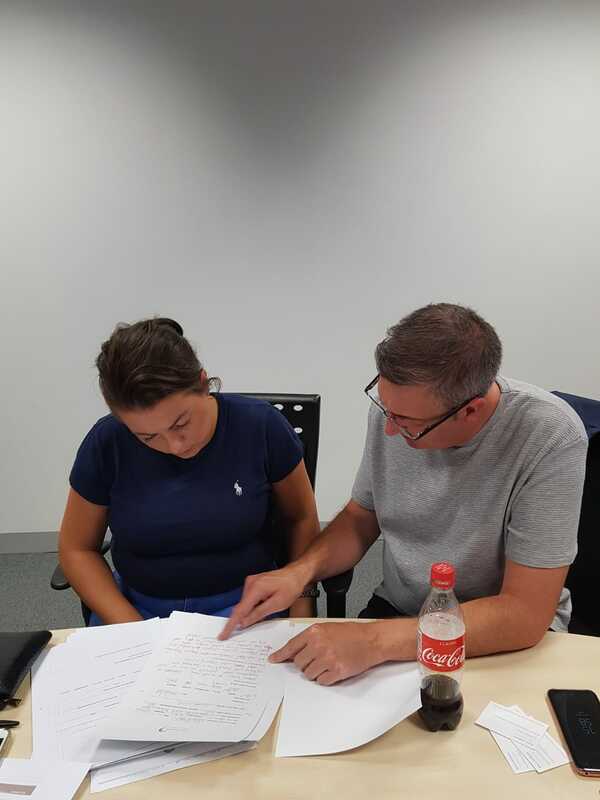 You can never predict the questions you may be asked during the initial consultation with a client, so you must be able to give in-depth answers to reassure the client that they are in safe hands. 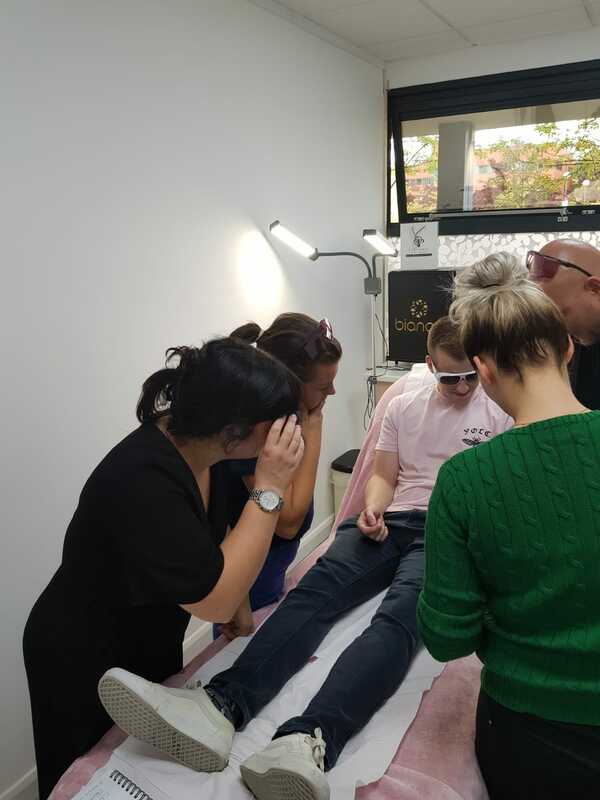 During training, you will understand how to guide clients through their laser hair removal journey, from start to finish. Remaining compliant with all legislation, standards and guidelines is vital for running a successful business. One particularly important aspect you will gain an understanding of is the safety precautions and protection measures that must be active before offering the new treatment including how to prepare both your clinic and treatment rooms. Any treatment involving technical equipment produces a host of potential hazards no matter how advanced the technology in use is, particularly when a laser involved. Through training, you will begin to understand the consequences of accidental exposure and how to avoid any potential risks. This includes how to perform an initial risk assessment and what telltale signs to keep an eye out for during the procedure. All questions that you will need to ask your clients and consultation techniques will be provided to you, along with supporting documentation that they may need to fill in before having any treatment. This will include consent forms that you’ll need to obtain, in order to legally use any photos. As well as this, you will be trained to know how to fully prepare for any unexpected side effects and the different possible reactions a client may experience. It is your job to remain calm, act efficiently and decide on a resolution quickly, all of which will be covered during training. In order to gain your certificate and pass your training, you will need to complete 5 case studies. 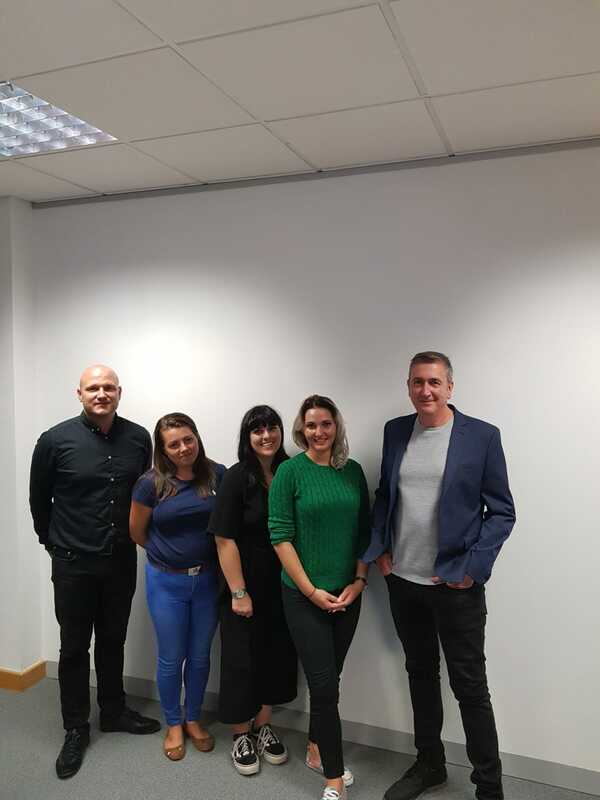 Bianco Academy are more than happy to help you to complete these case studies at our training academy for an additional cost. Laser hair removal training will help you to understand the different types of equipment available for your business, along with their benefits and drawbacks. As professional laser consultants, Bianco can provide your clinic with all equipment, accessories and machinery discussed on the course, such as the Diode and Alexandrite lasers. 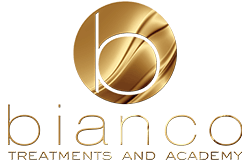 Bianco Academy can then also provide you with an IPL consultant to ensure that all of your machines are in good working order and fully compliant. We can also visit your clinic further down the line when you are all set up and provide any refresher training for an additional cost. We offer 0% finance for 12 months on courses & equipment, enabling you to get started sooner. Bianco will provide up to 2 nights’ accommodation free of charge, when booking a 2 or 3 day course. You will receive a memory stick containing all course information, for you to look back on.